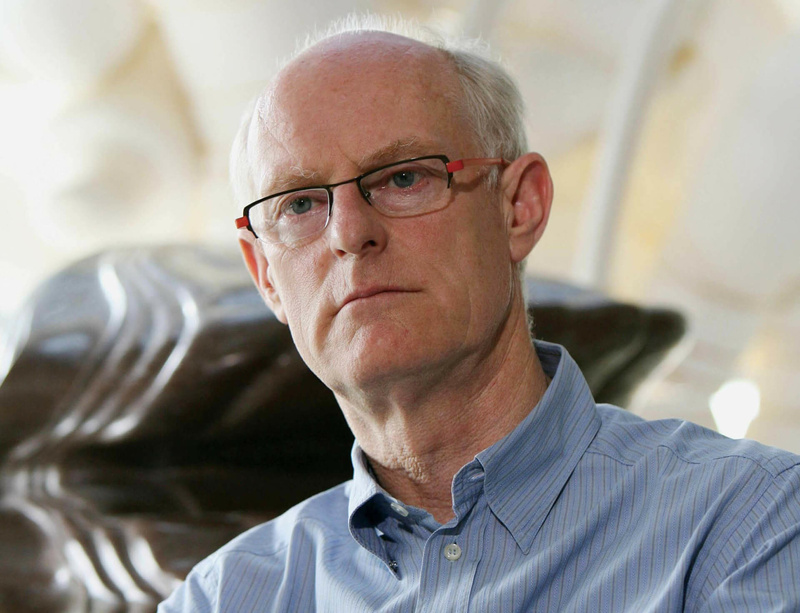 British Sculptor, Royal Academician and Turner Prize winner Tony Cragg has been made Knight Bachelor in this year's Queen's Birthday Honours for his service to the visual arts and Anglo-German relations. Constantly pushing to find new relations between people and the material world, Cragg works with materials such as stone, wood, glass, stainless steel, aluminium, cast bronze and cast iron, as well as found objects, from plastic consumer goods to rubbish from the streets. Born in Liverpool in 1949, Cragg represented Britain in the 43rd Venice Biennale in 1988 and was the recipient of the prestigious Turner Prize later that year. From 2006 until 2014, Cragg was the Director of Kunstakademie Düsseldorf, which counts acclaimed artists such as Joseph Beuys, Gerhard Richter and Andreas Gursky among its alumni. Cragg also established the Cragg Foundation, a non-profit organisation tasked with exhibiting, teaching and promoting sculpture at the Waldfrieden Sculpture Park in Wuppertal, Germany, where the artist has lived since the 1970s. Cragg was formerly made OBE in 2002 and has received numerous honours from other countries including Chevalier des Arts Lettres and Praemium Imperiale (or World Culture Prize) from the Imperial House of Japan. An exhibition of the artist's work will take place across both gallery locations in London later this year.